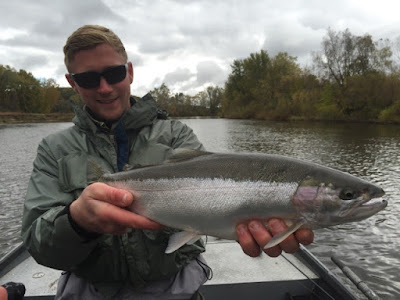 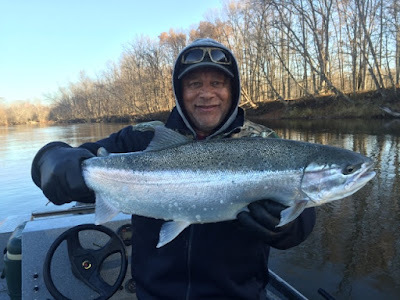 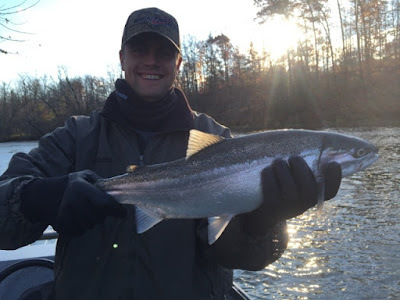 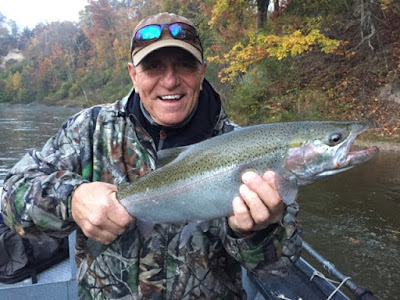 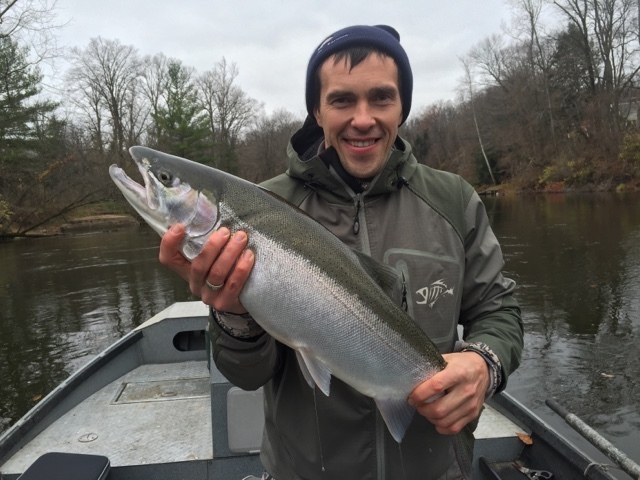 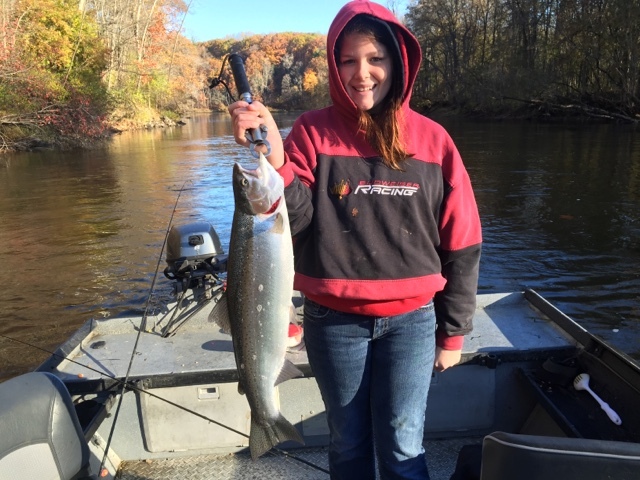 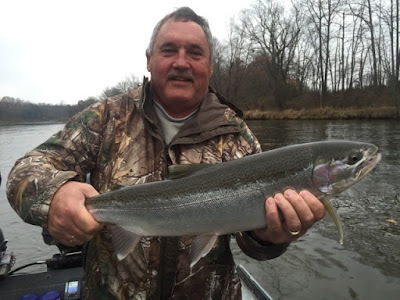 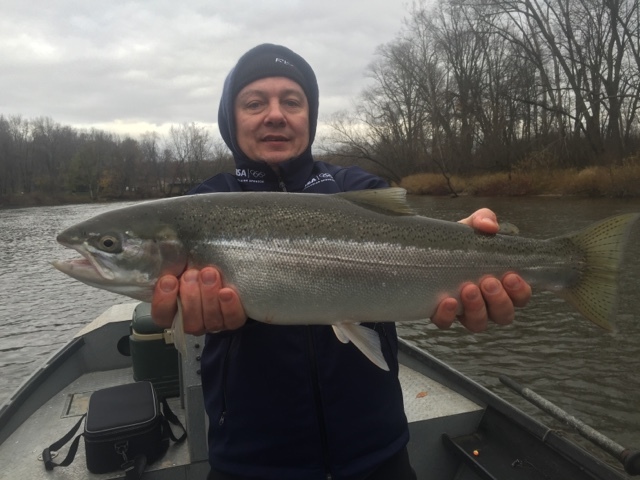 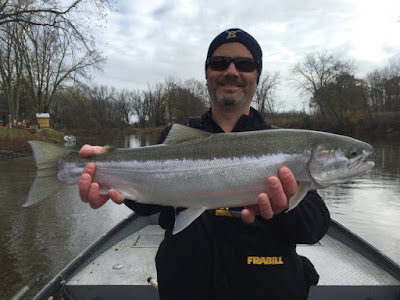 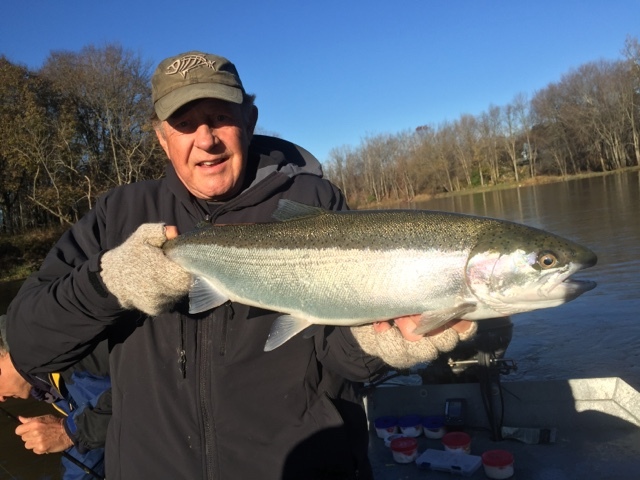 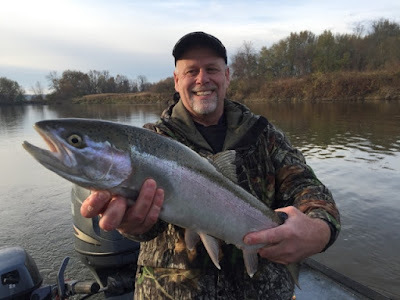 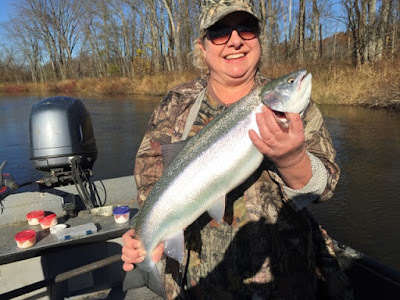 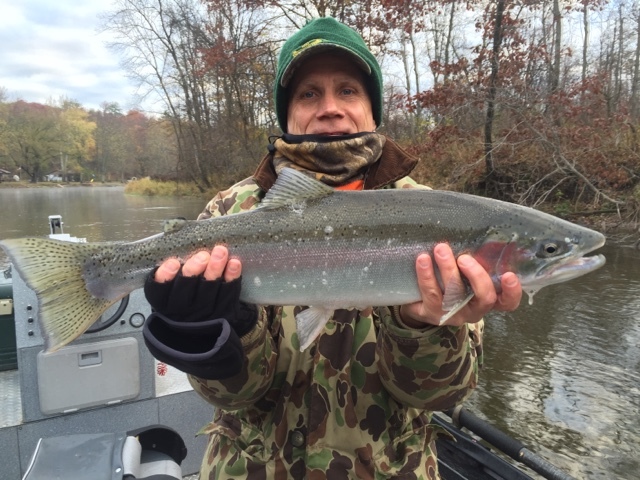 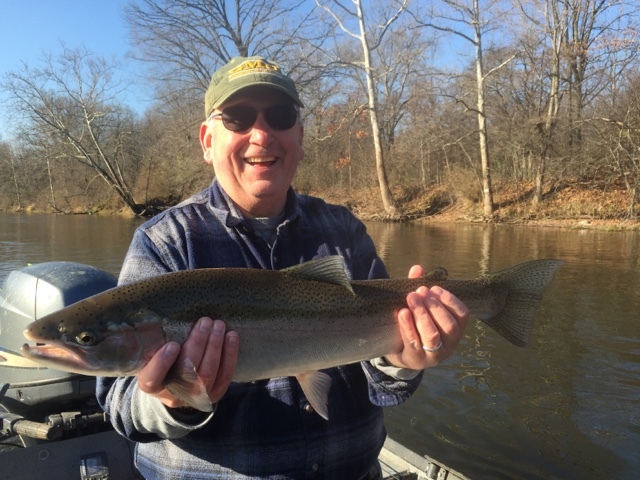 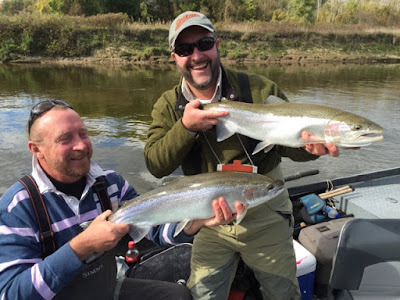 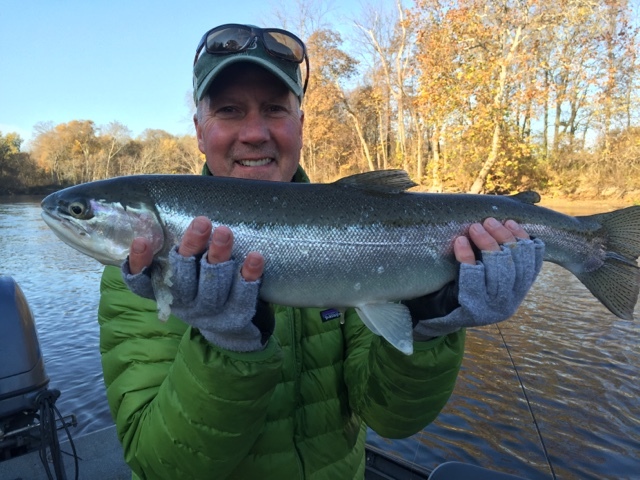 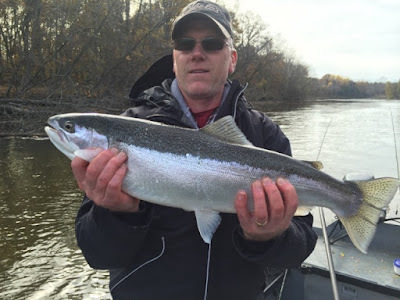 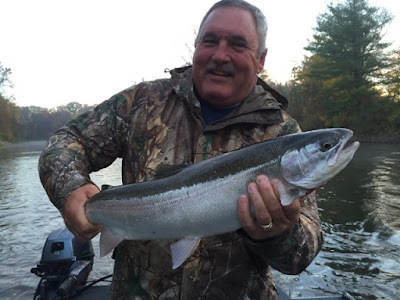 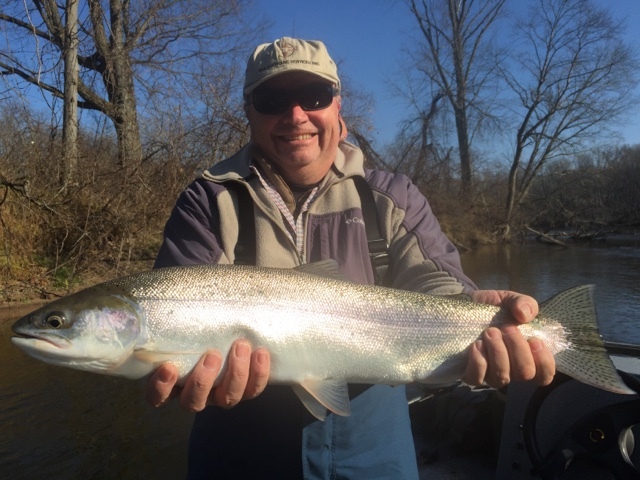 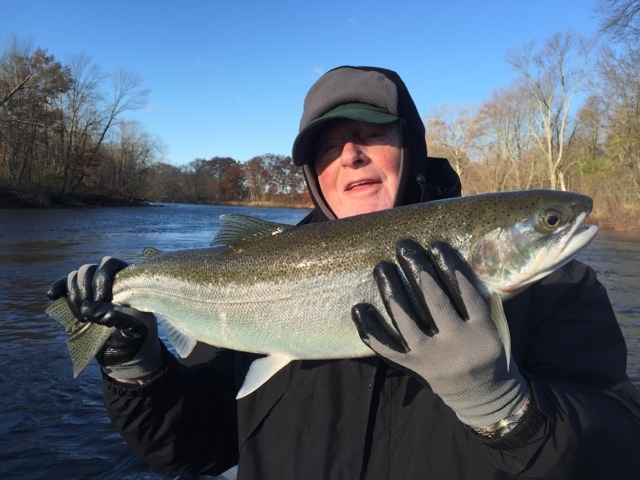 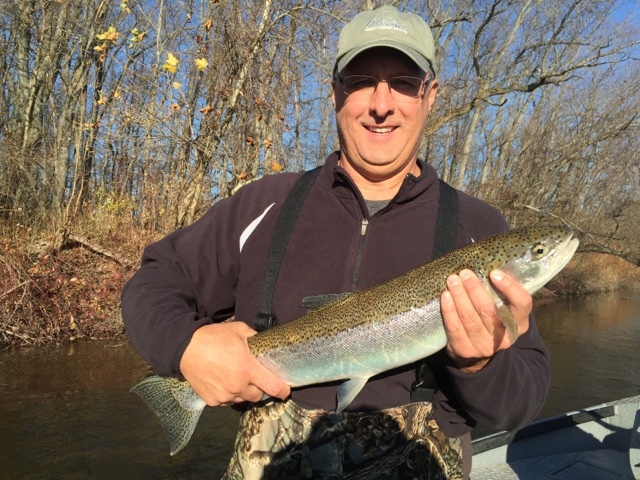 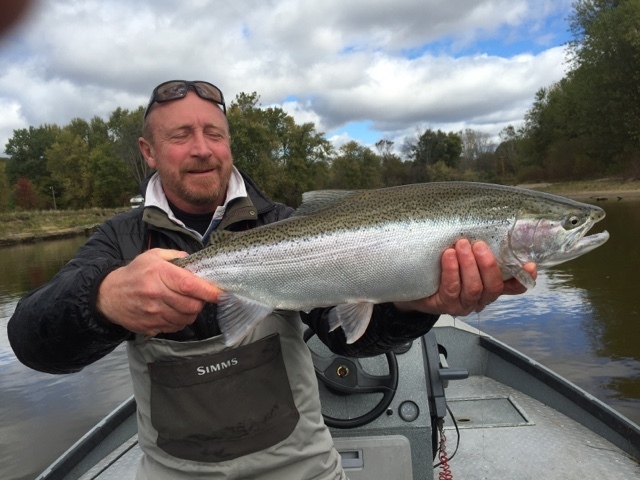 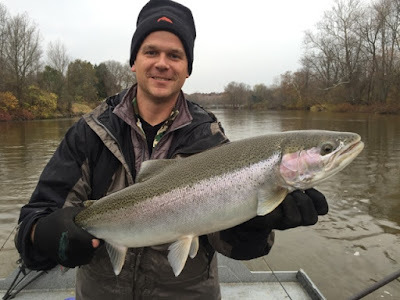 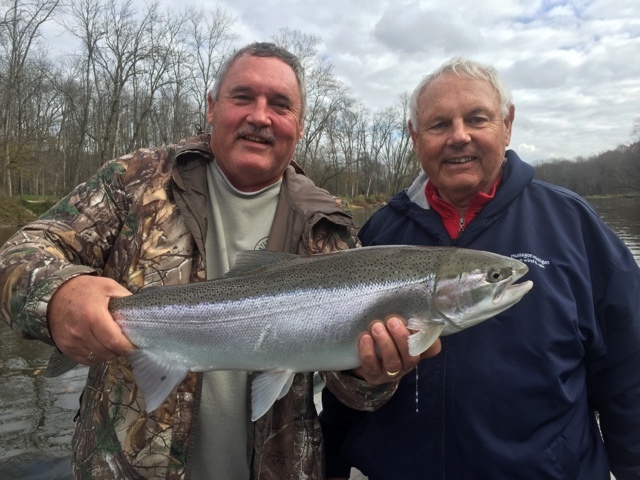 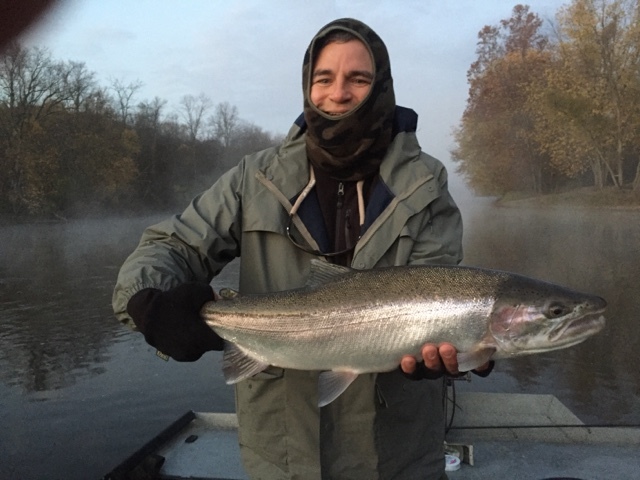 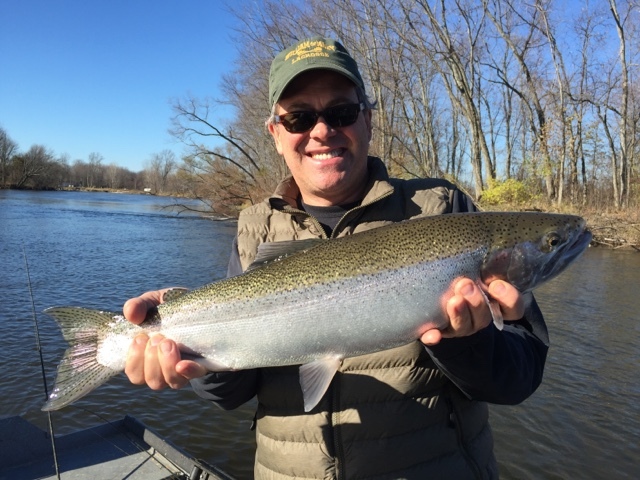 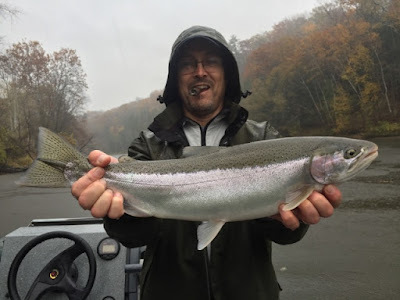 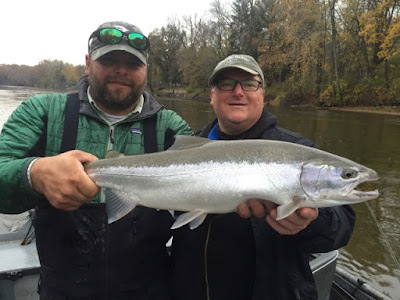 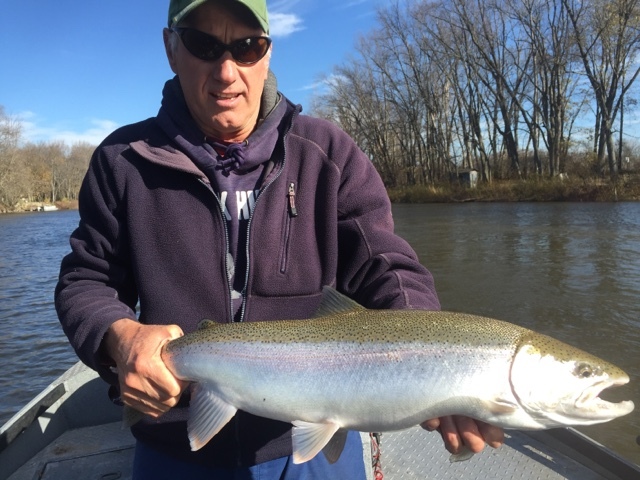 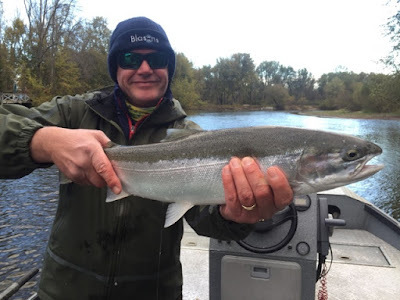 There are steelhead scattered throughout the river system and fishing has been generally good but spotty at times. 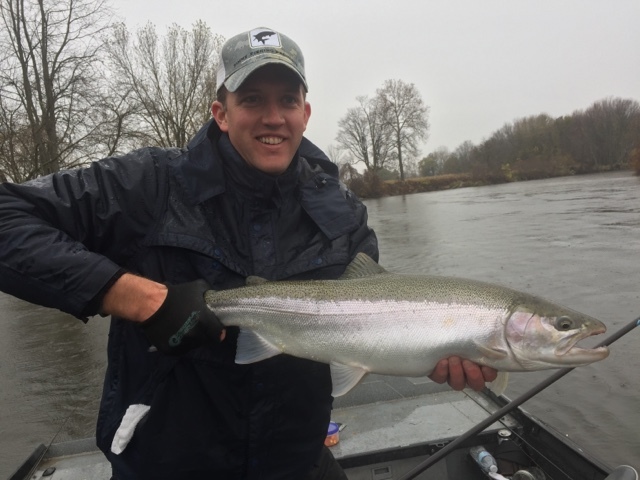 After a solid salmon run that peaked pretty late this fall we can only hope the best is yet to come for fall steelhead numbers. I've been slacking on my updates so here come some fish pictures.